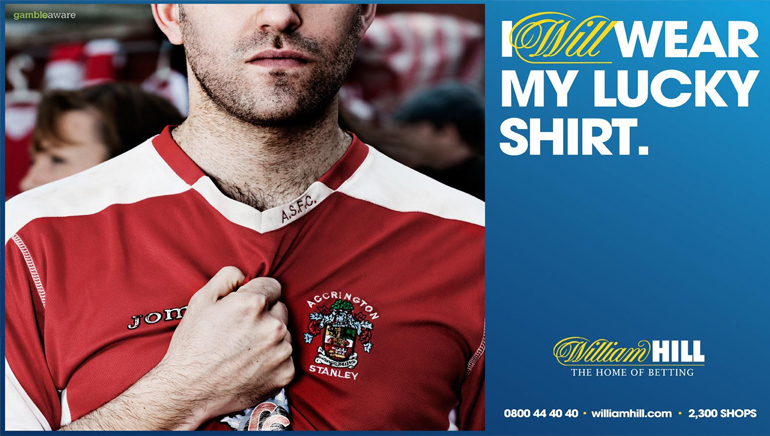 The name that punters invariably associate with a superior gaming experience is William Hill Sports. 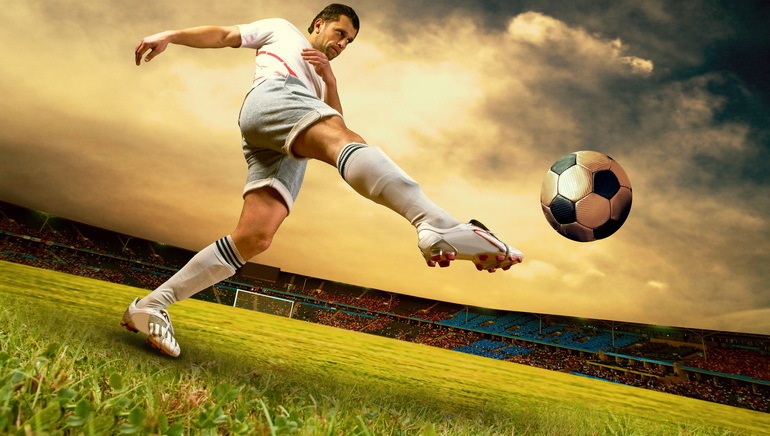 The online sports book is a trusted facilitator of safe and secure betting. 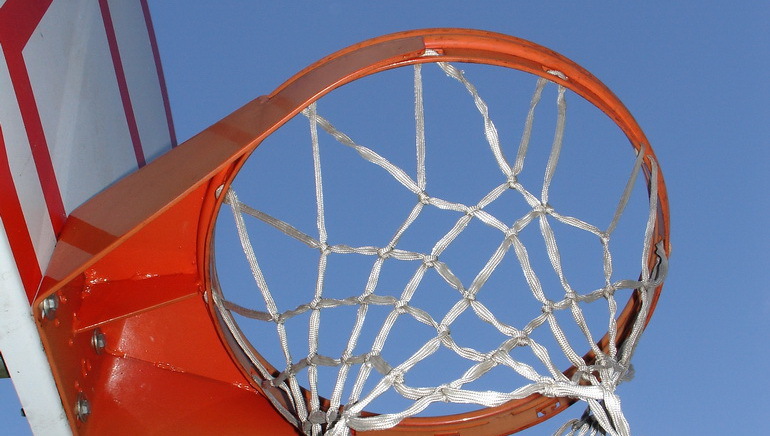 Among their many attributes are live updated scores, sports reviews and coverage of a wide variety of sports. 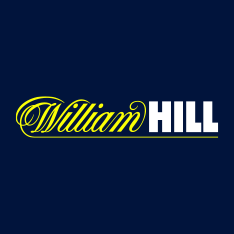 As a leading brand and an established company, William Hill brings all the most popular games within reach for punters. Their goal is the overall enhancement of the gaming experience, through improved customer service and a high payout percentage on winning bets. Games that are favoured in Ireland and covered by William Hill Sports include greyhound racing, snooker, football, golf, rugby and of course Gaelic football. In total there is coverage of some 26 games. 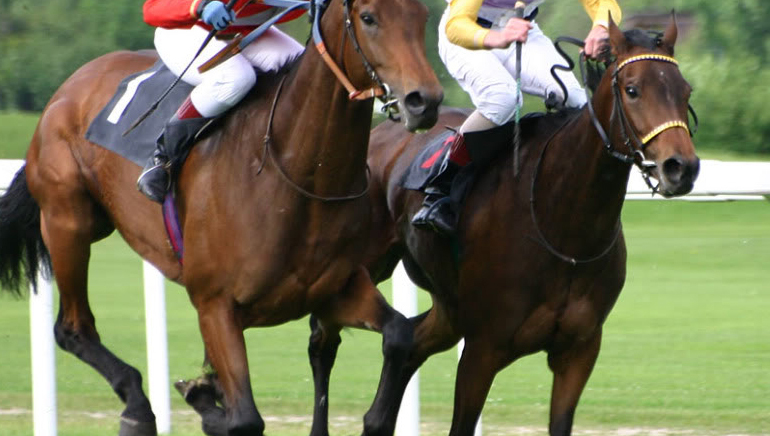 Added features of William Hill include live in-play, live streaming and more. Punters who wish to enjoy some hot casino action in between the sports betting will have a choice of roulette, poker, bingo and blackjack from the online casino. 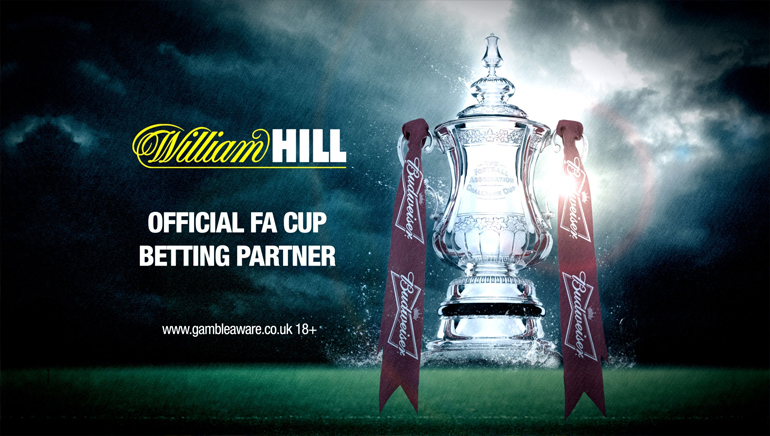 William Hill prides themselves on responsible gaming practices and subscribes to GamCare practices.